5 STAGE FILTERATION Reverse osmosis is the latest technology to all renove excess total dissolved solids, chemicals in water upto 95%. It removes Bacteria & Virus upto a level of 99%++.It restores the original Taste and Quality Of water. Other purification method have no effects on TDS level of water. The water coming out of the system is pure. 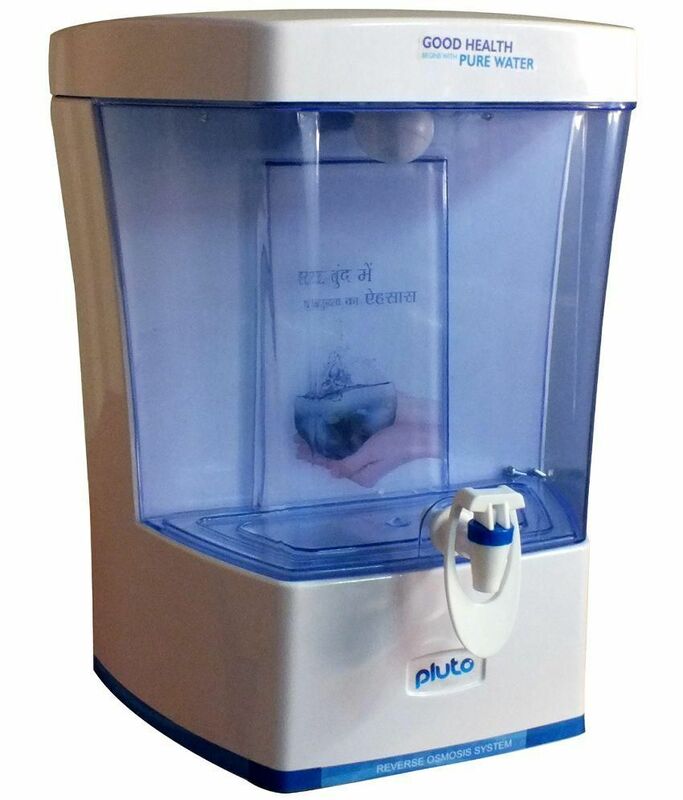 clean, safe, odour free, sparkling fresh, refreshing healthier & most od all great tasting water for diets, baby formula, cofee, Tea, hard drinks, refreshments, drinking water, ice cubes, cooking, washing vegitables, aquarims, pets and lots of other applications.